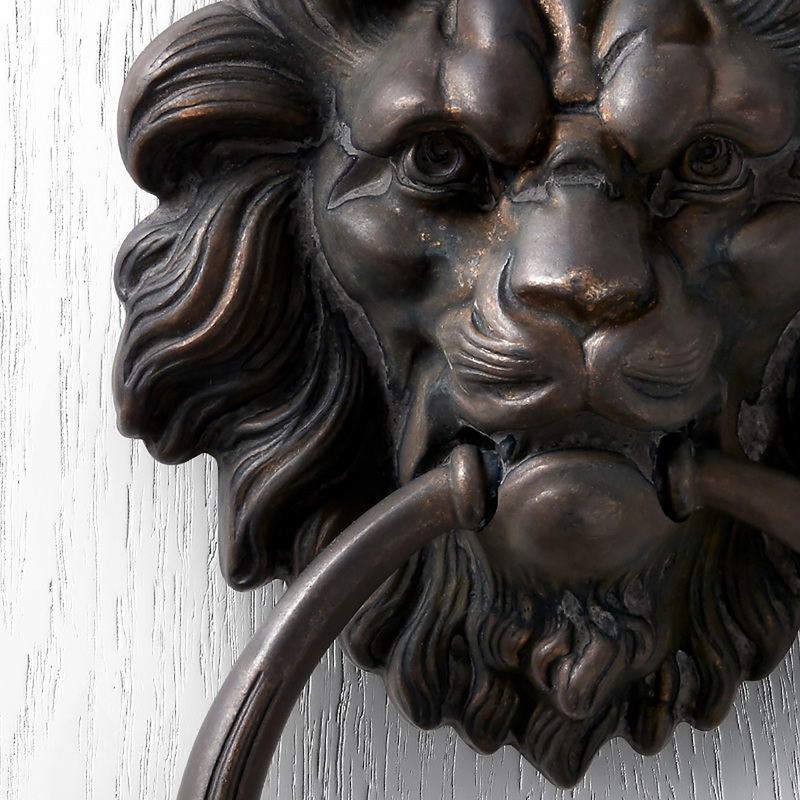 When architects and interior designers began expressing a desire for a classic antique brass finish, Pittella’s manufacturing partners invented an accelerated aging process that creates an authentic antique appearance. Bronze designs are bathed in a chemical liquid with square chips of timber collected from a forest in Northern Italy. 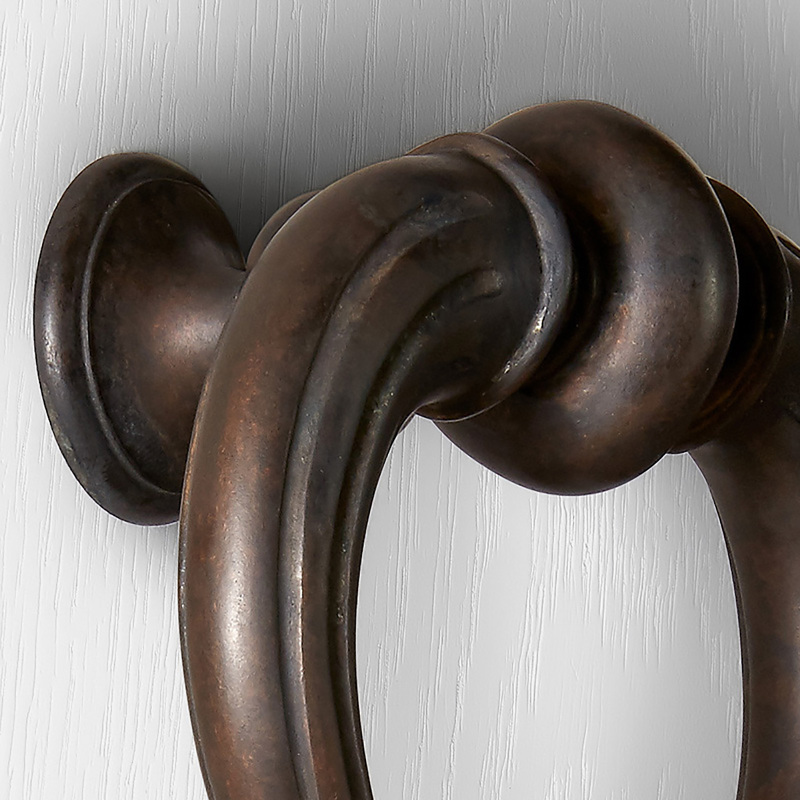 The colour from the timber and chemical reaction is leached to form a warm, lustrous antique brass finish. Pittella was the first to introduce this unique finish to the Australian market in 1992. The nature of the staining from the wood chips ensures that each product is unique. Its characteristics also change over time. Natural oils and acids on our hands gradually soften the finish on the handles in the areas they are touched. The areas that are not touched become darker overtime as they oxidise. This organic process enhances the classic charm of the designs. 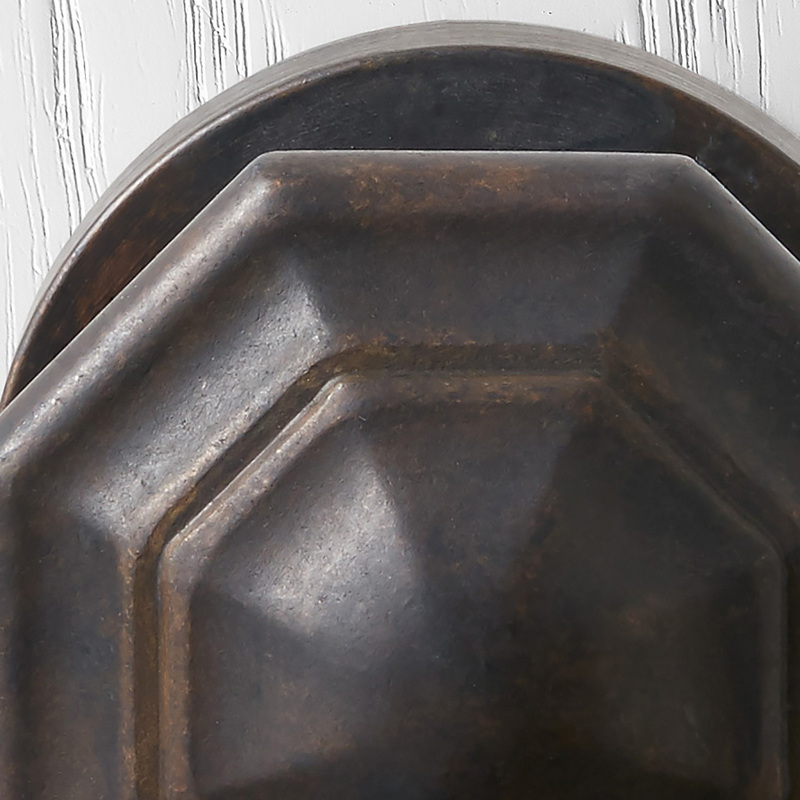 Fittings in antique brass finish can be used anywhere for any project as this finish has no limitations, and is available predominantly in our Classical collection. Clean with a soft cloth. 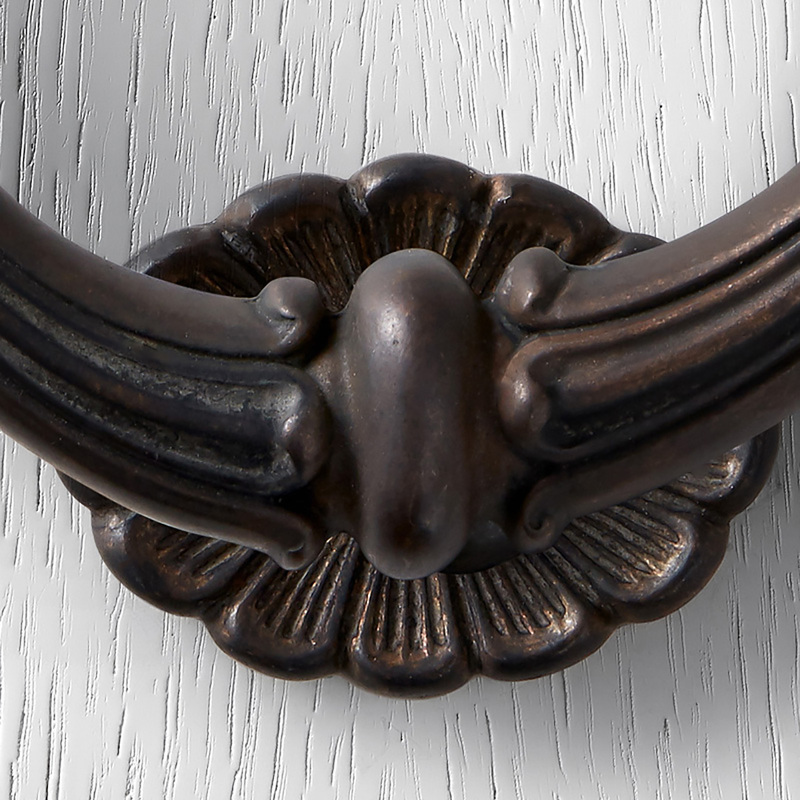 The antique brass finish does not require chemicals, water or soap for cleaning.